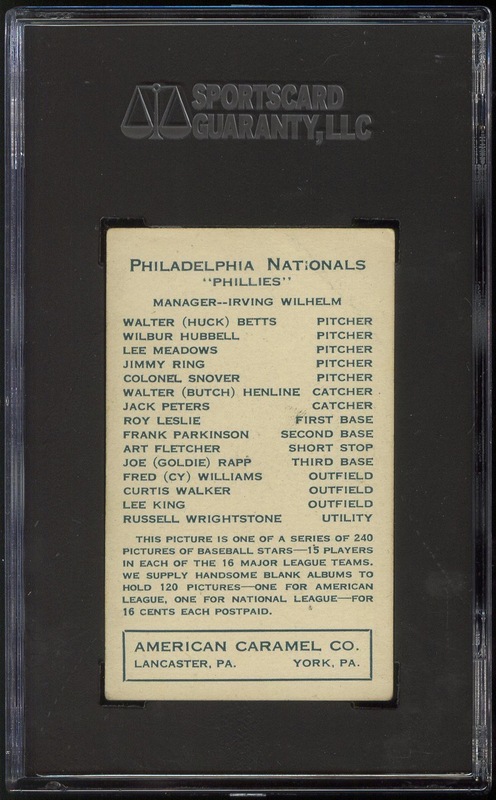 Additional Information/14,000 Phillies Commentary: The cards are unnumbered, so the players are listed in alphabetical order and numbered accordingly — the numbering shown below comes from SCD’s 2011 Standard Catalog of Baseball Cards. 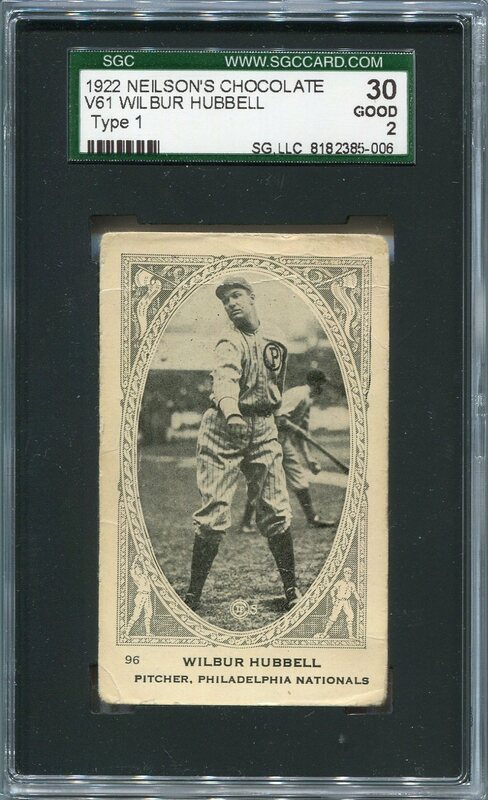 Beckett, instead lists the cards in alphabetical order within team, with teams themselves listed in alphabetical order, and numbers accordingly. 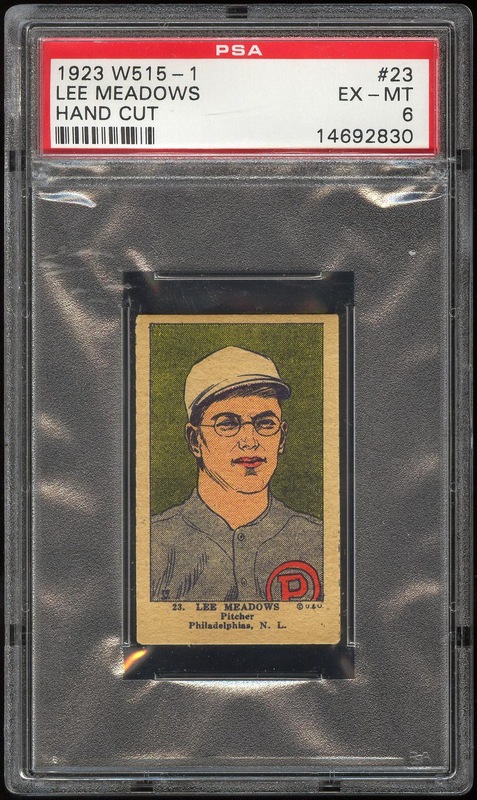 So, in the Beckett checklist the Phillies are assigned card numbers 196-210. 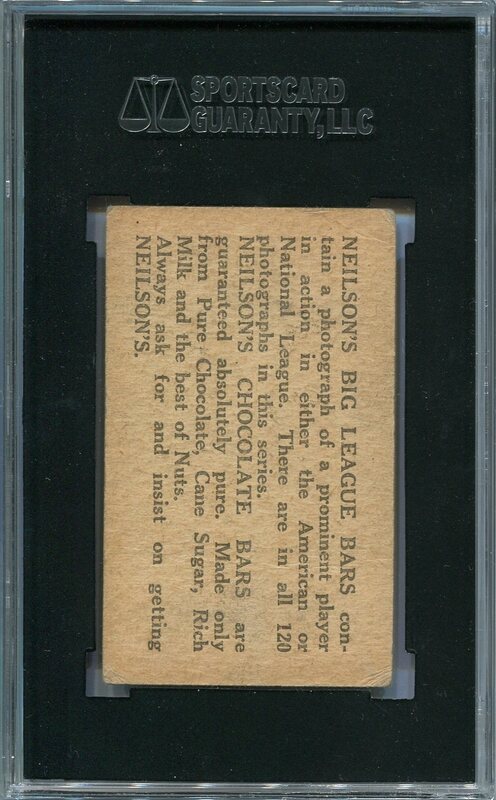 The set is designated as “Series of 240” (the number of total cards in this set) in an effort to further differentiate it from the 1922 American Caramel Series of 120 (E121). 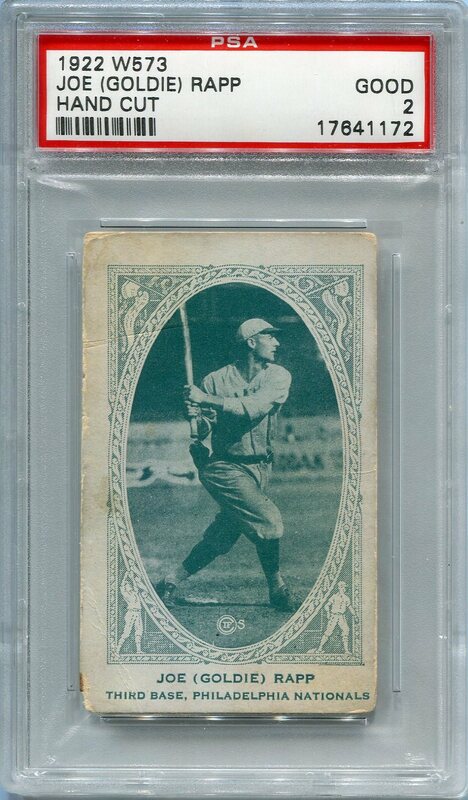 As is the case with the 1921 American Caramel Series of 80 (E121) set, the cards in this set were also used as the basis for numerous other sets subsequently released. 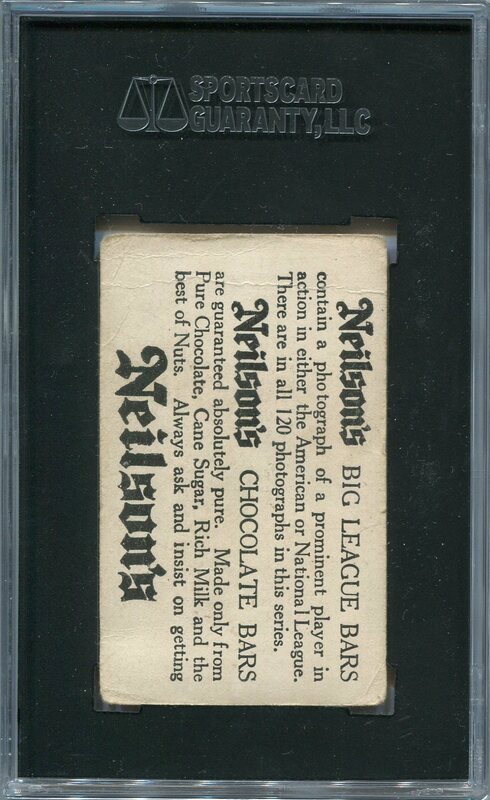 These sets include, but are not limited to: 1922 Cream Nut/Goodie Bread, 1922 Neilson’s Chocolate Type 1 (V61), 1922 Neilson’s Chocolate Type 2 (V61) & 1922 W573. Amazingly, the design of this set has not been recycled in a modern issue. 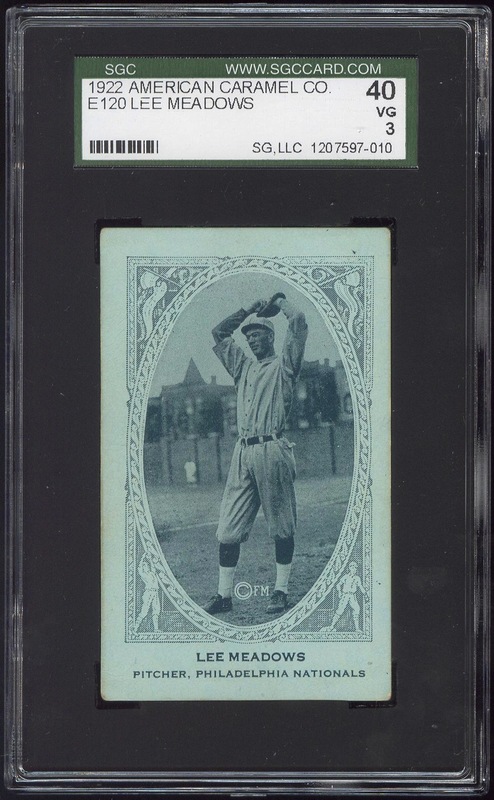 Additional Information: A strip card set, the artwork and checklist is identical to that in the 1923 Fleer and the 1923 W515-2 sets. 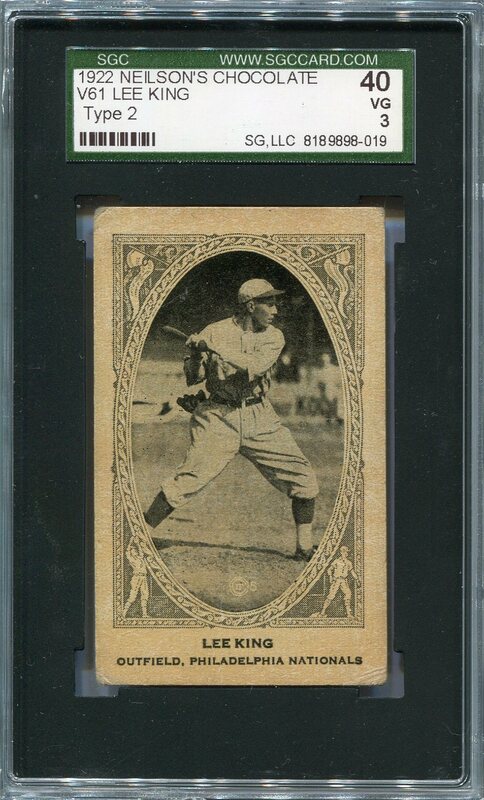 The cards are blank backed, but bear numbers just before the player’s name at the bottom of the card.